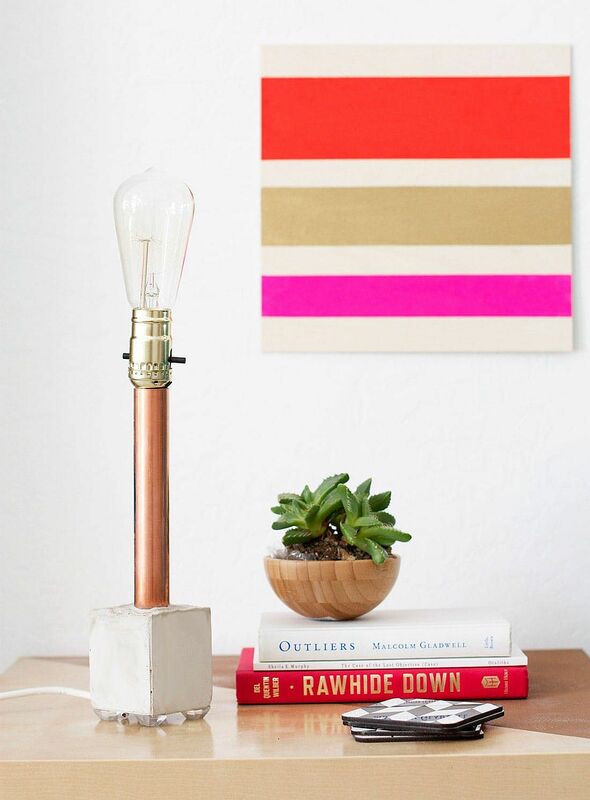 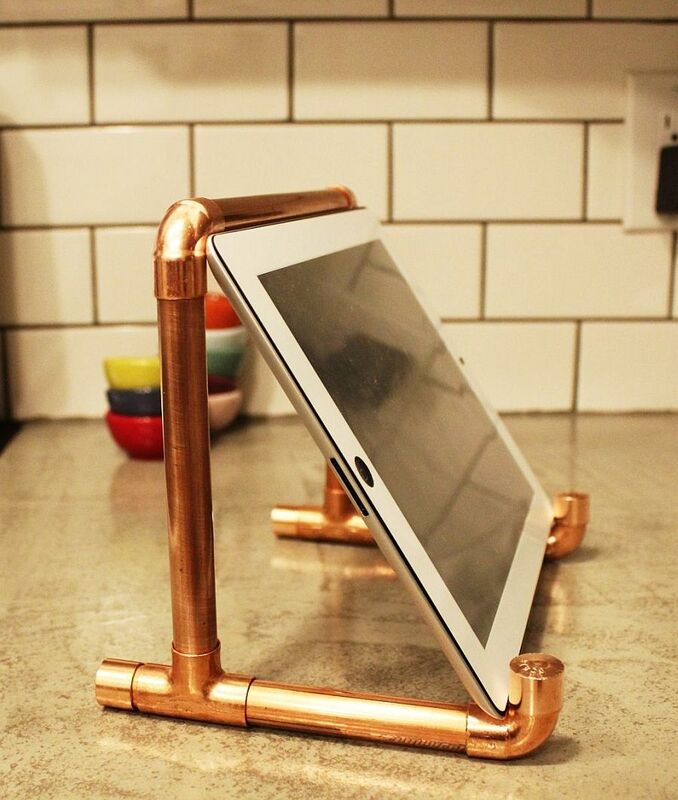 Copper pipe DIYs are pretty diverse and range from mesmerizing pendants to cool side tables and even striking stands for your tech gadgets. 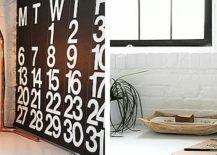 If you are an avid DIYer, then you should have little trouble in finishing most of the 15 unique projects that we wish to share with you today. 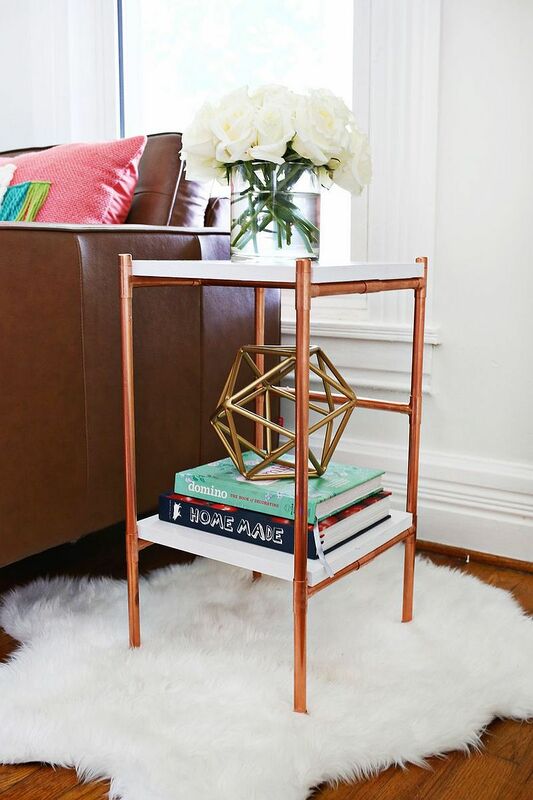 And even if you have a little trouble at the beginning, one look at the splendid images below should offer ample inspiration to get started right away! 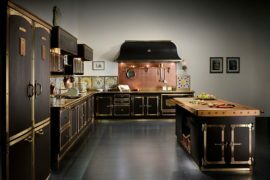 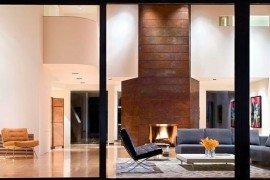 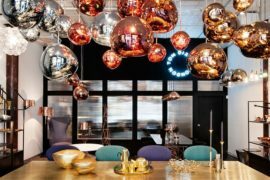 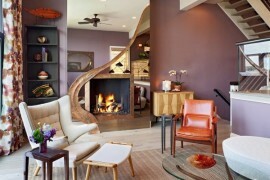 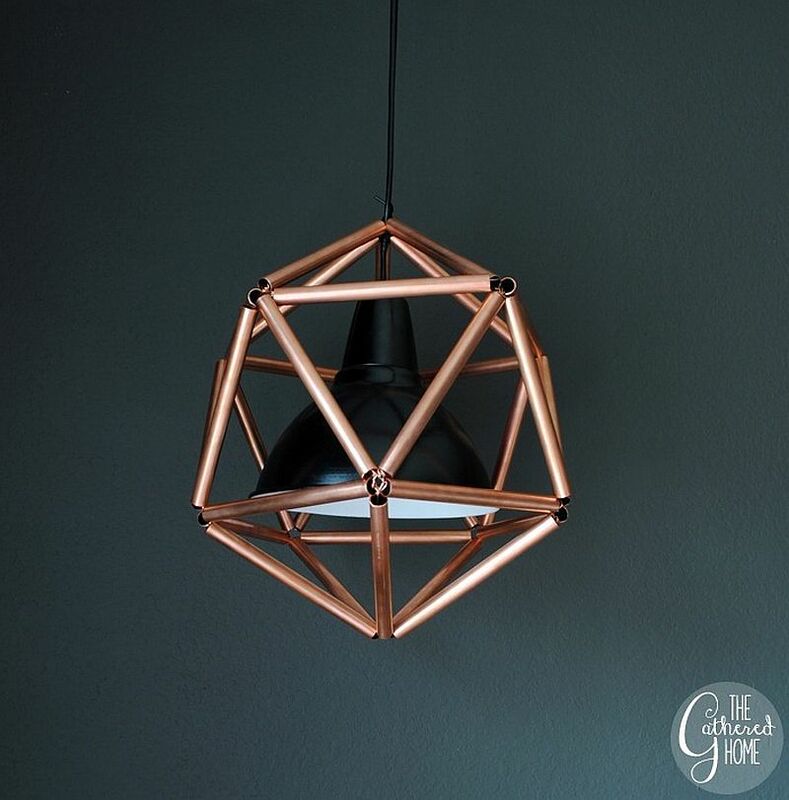 When it comes to copper pipe DIY projects, it is pendants and radiant lamps that are the most popular. 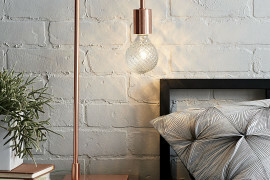 The copper pipe pendant or table lamp is universally loved because it is easy to craft and packs plenty of visual punch even while blending in with modern, contemporary and minimal aesthetics. 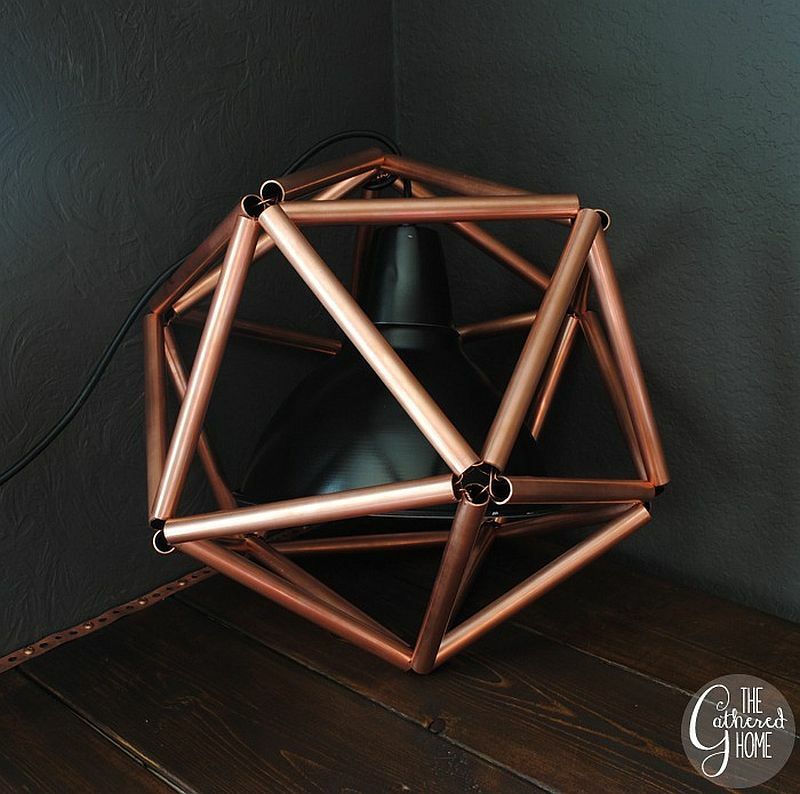 It is the perfect way to add a bit of visual and textural contrast and if you craft something as beautiful as the DIY Copper Pipe Icosahedron pendant, then you even usher in geometric contrast! 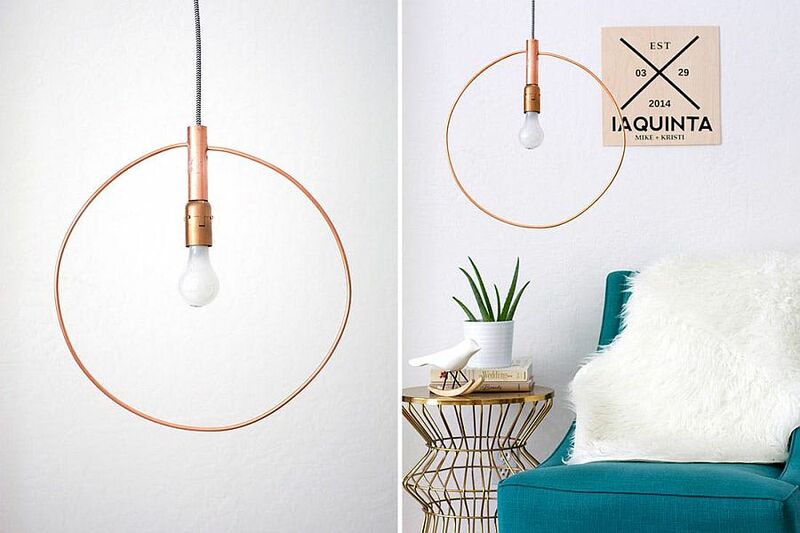 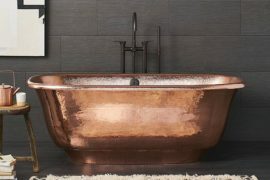 If that feels like a tough little project to start, then the copper pipe hoop DIY or even the minimal copper pipe and concrete lamp offer much easier alternatives. 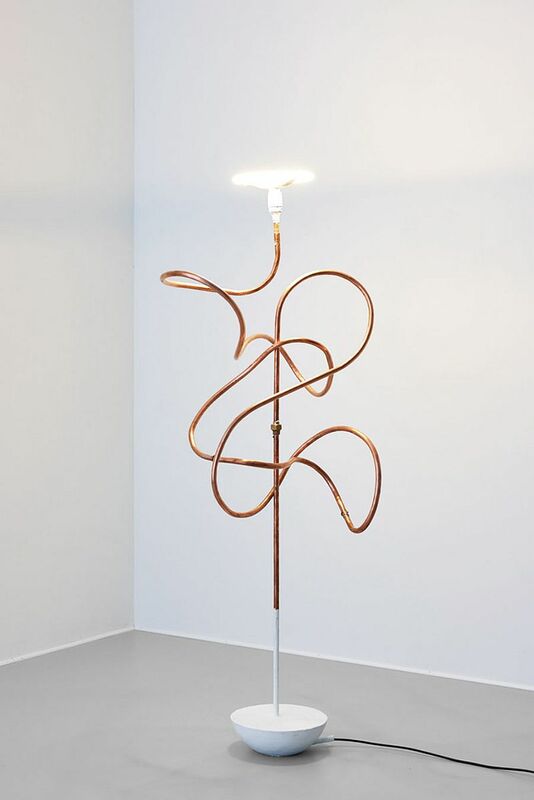 Simply outstand and undoubtedly a work of art in its own right, the bent copper tube DIY light is a masterpiece that takes both time and technique to craft. Yet, for DIY enthusiasts willing to put in both the time and the effort, it is a project that is both rewarding and surprisingly relaxing! 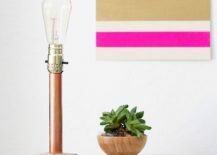 Both Verily and Make Your Own offer ideas for more modern-industrial table lamps that also seem great for rustic and eclectic interiors. 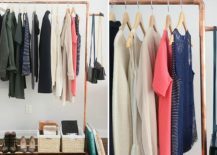 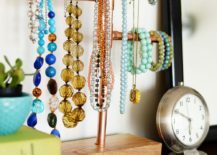 The minimal and yet super-useful coat rack crafted using copper pipe is increasingly becoming a staple in the small, modern bedroom. 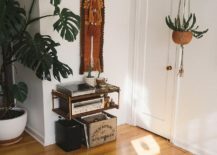 It feels like an even more pertinent addition if you have a bedroom with industrial touches, an exposed brick wall section or even a style that is bright and eclectic. 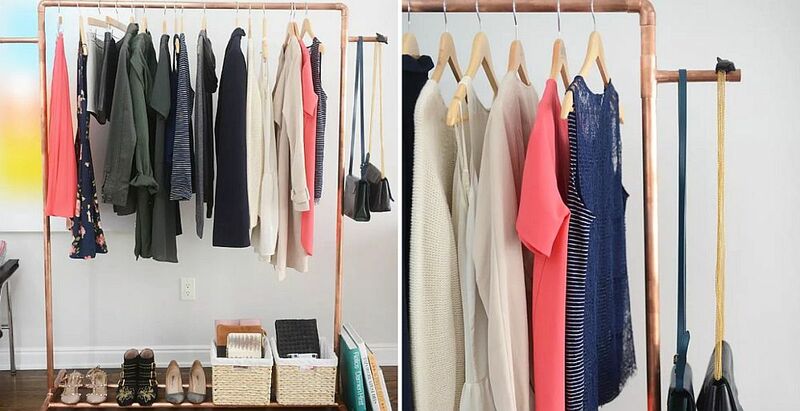 This is beyond just an aesthetic choice as it saves ample space and makes your mornings far more organized. 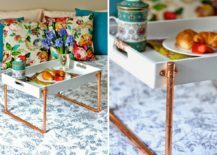 The DIY copper pipe and wood shelf is our next favorite as it looks both understated and elegant while the fashionable DIY Copper piping breakfast tray is bound to put a smile on the face of your special one as you pamper them with breakfast in bed. 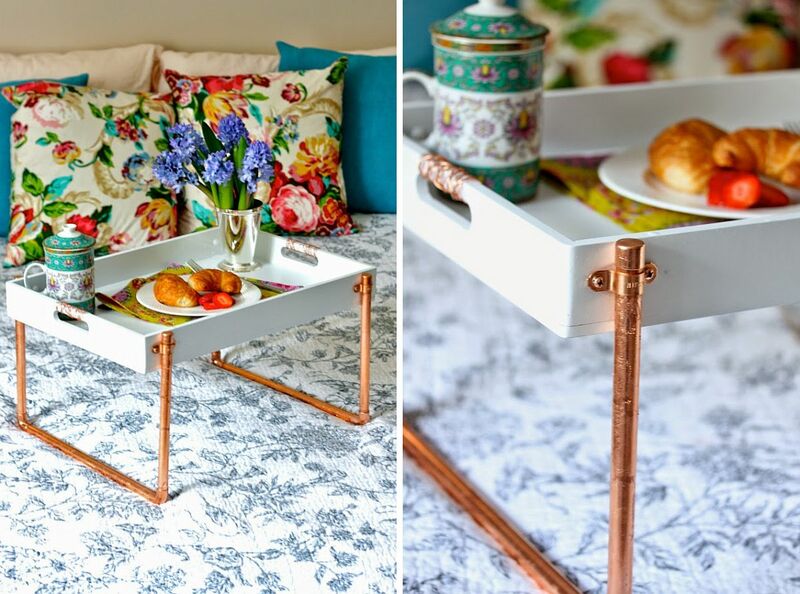 DIY Copper piping breakfast tray is a super-cool gift to craft! 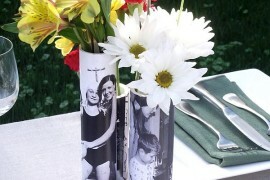 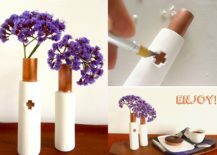 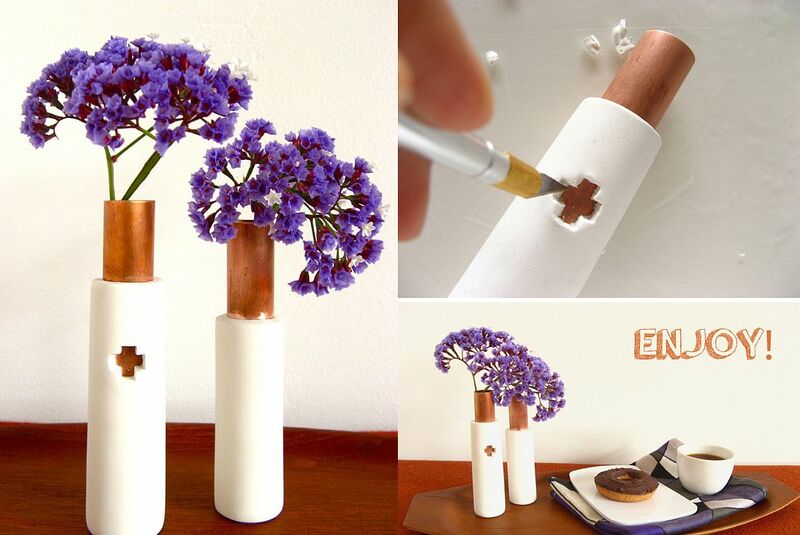 Are you on the hunt for ideas for cool, new vases that are both trendy and simple to craft? 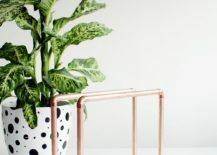 The Felted Fox presents copper vase DIY that combines clay with copper to shape vases that are both minimal and enthralling. 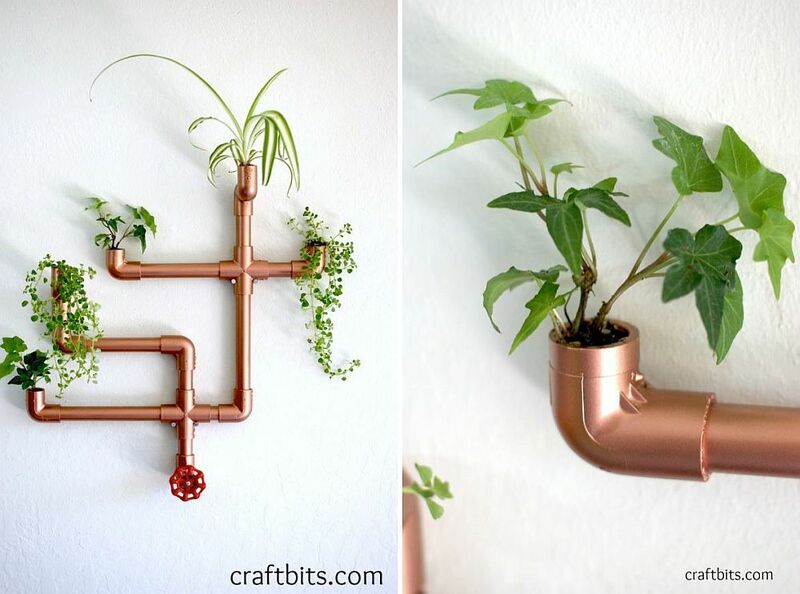 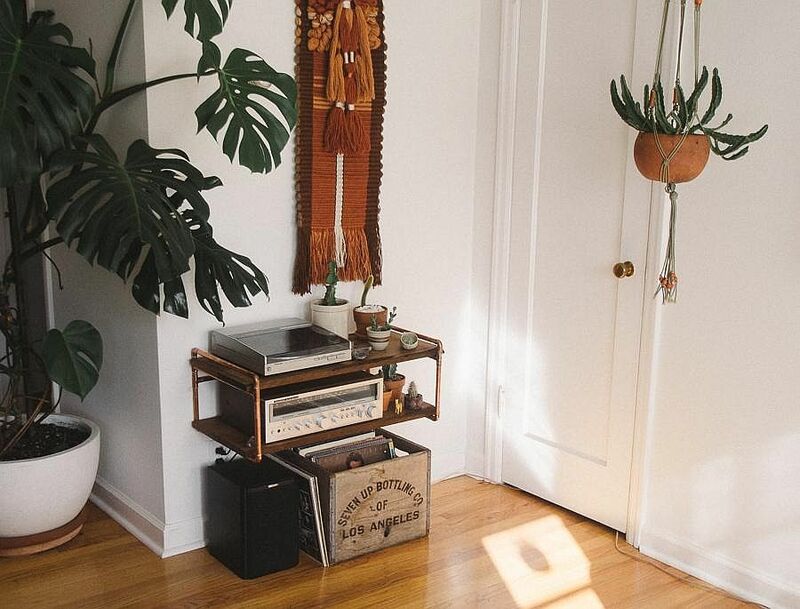 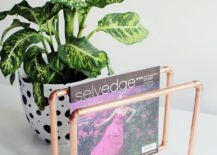 Blending the warm dazzle of copper with indoor greenery, the DIY wall planter crafted using copper pipes is bound to turn heads and demand attention. 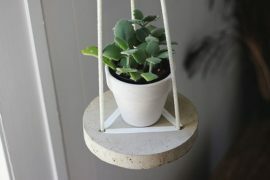 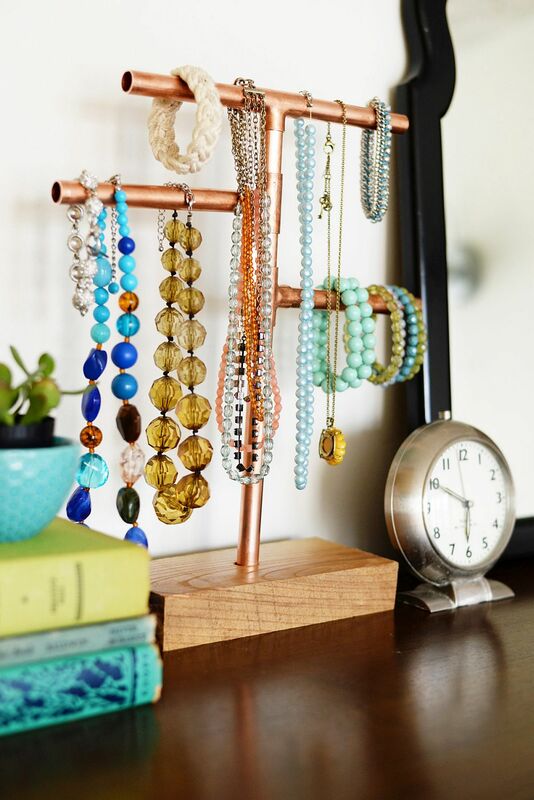 Then there is the ultra-simple copper pipe jewelry stand that seems as brilliant and bright as the jewelry it holds! 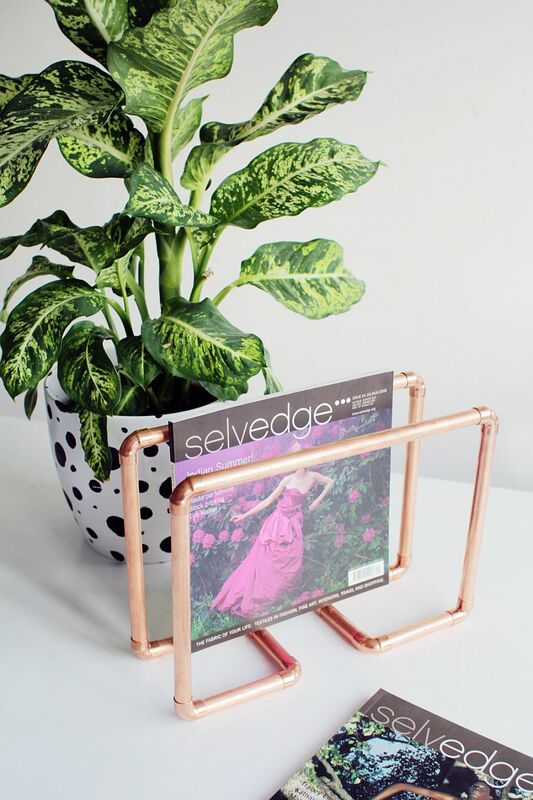 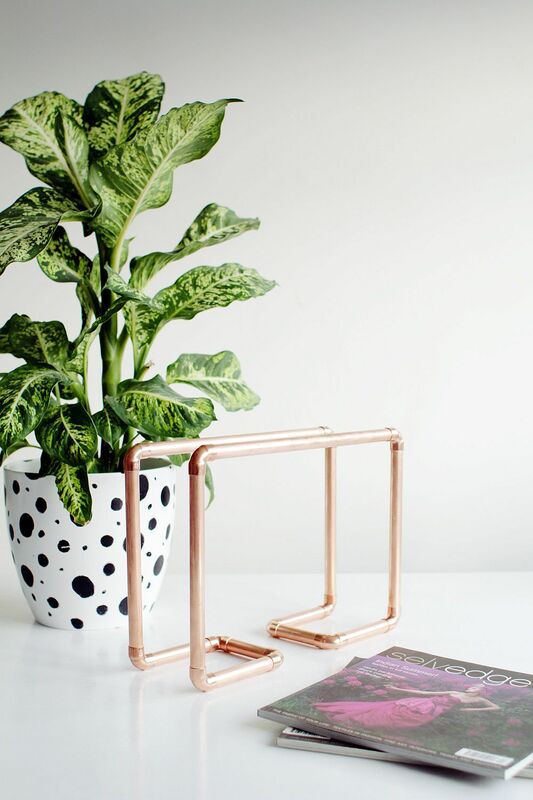 Useful, tasteful and easy to craft, the copper pipe magazine rack that you see below is possibly one of the simplest DIY that you will ever come across. 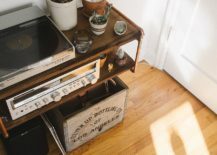 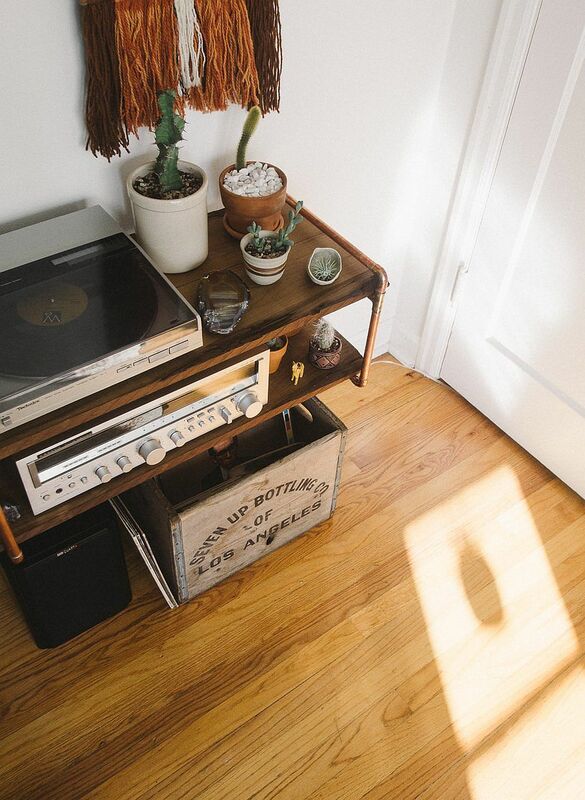 It also is an addition that looks great pretty much everywhere – in the office, next to your plush couch, in the reading nook or even next to the bedside table. 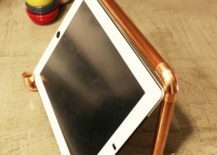 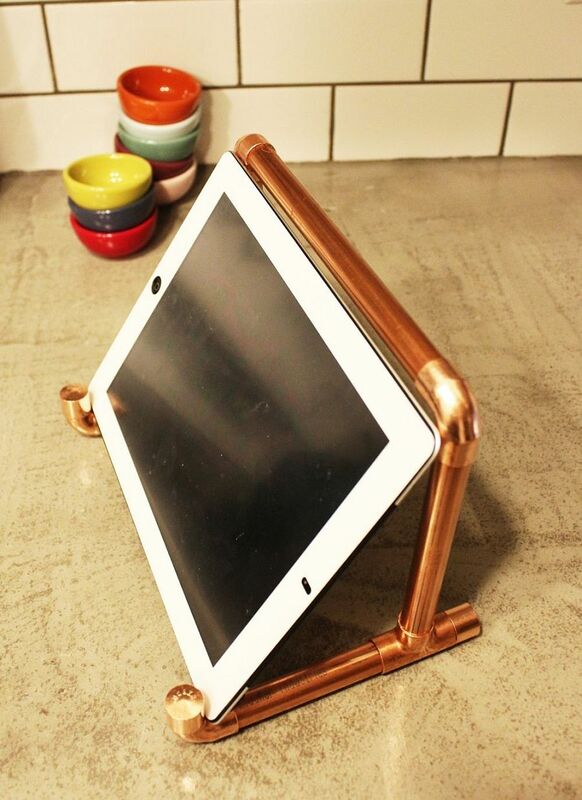 Completing our list of captivating DIY copper pipe crafts is the cool iPad stand that should make your life in the kitchen or home office more comfortable by providing hands-free options.